Hall of the Mountain King: Best of 2008: 8. 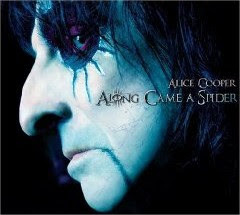 Alice Cooper, "Along Came a Spider"
Best of 2008: 8. Alice Cooper, "Along Came a Spider"
A second opinion: After experimenting with a heavier sound on "Brutal Planet" and "Dragontown" and a more commercial garage rock sound on "The Eyes of Alice Cooper" and "Dirty Diamonds," Cooper gets back to his roots with this disturbing concept record about a serial killer. This is Alice at his spooky best. Original review: For the past few years, Alice Cooper has been trying, with limited success, to recapture the sound and feel of his 1970s heyday. Those records, "The Eyes of Alice Cooper" and "Dirty Diamonds," had a little problem, though. 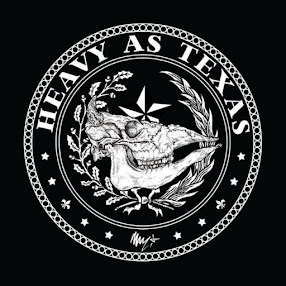 While some of the tunes hit the right note, both albums had several songs that sounded like they were written by Vincent Furnier, the aging 50-something rocker who spends more time on the golf course than on the stage.